Being a prominent name in industry, we are involved in offering our clients best quality Leno Bags that are used in ginger packaging. 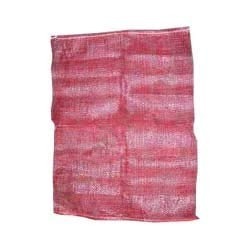 By following international quality norms and guidelines, these bags are designed and developed under the supervision of the industry experts. Our vendors have stringently tested every phase of the production processes to ensure their flawlessness and gain clients’ maximum satisfaction.